Live video feeds by thousands of girls all over the world, just click an image to start watching their broadcasts. Choose any girl you like and start watching her live video feed right away. 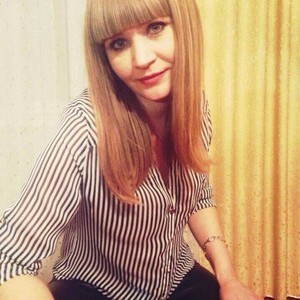 Lorettia: Caucasian Female, 29 y/o, Straight, Brown Hair, Green Eyes, Single, from Ukraine.